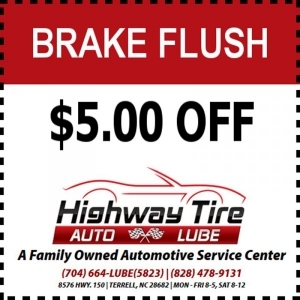 Check out our specials & promotions page to save money on the auto repairs you need! 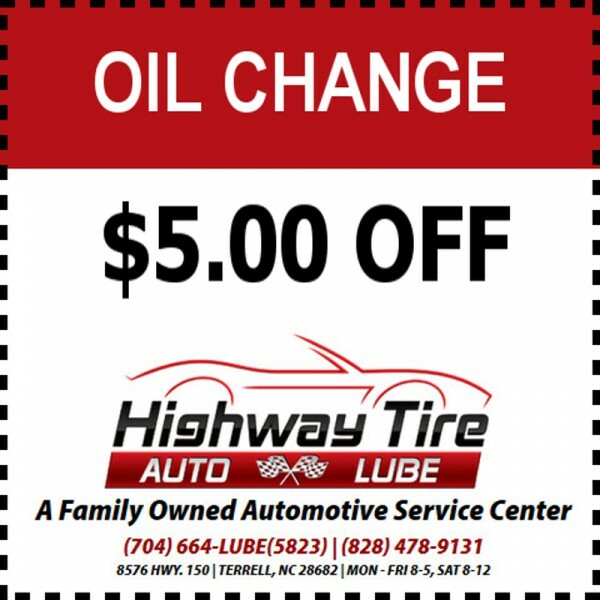 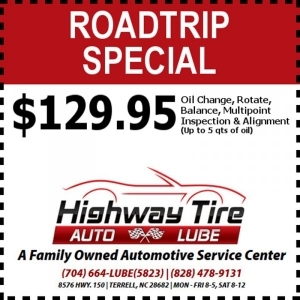 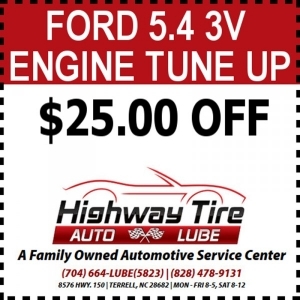 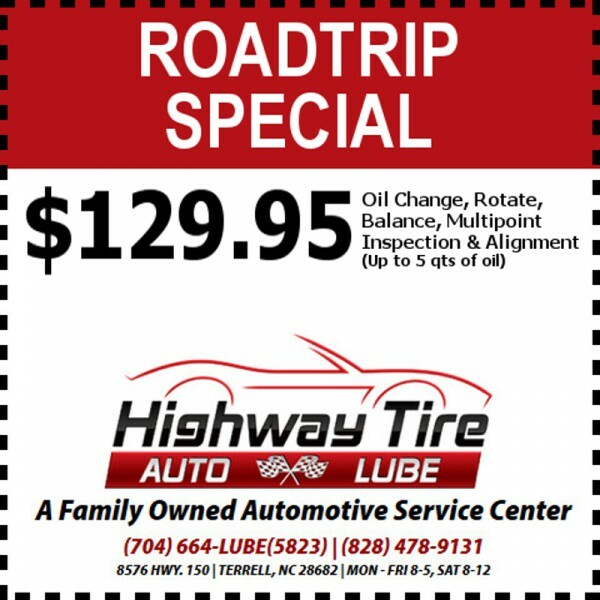 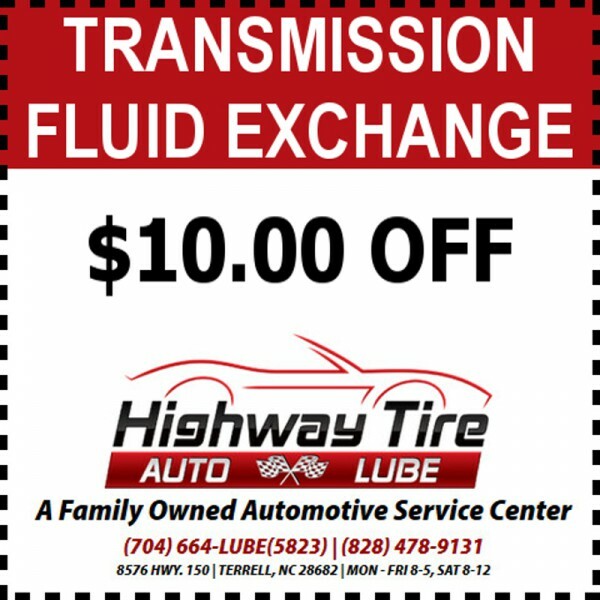 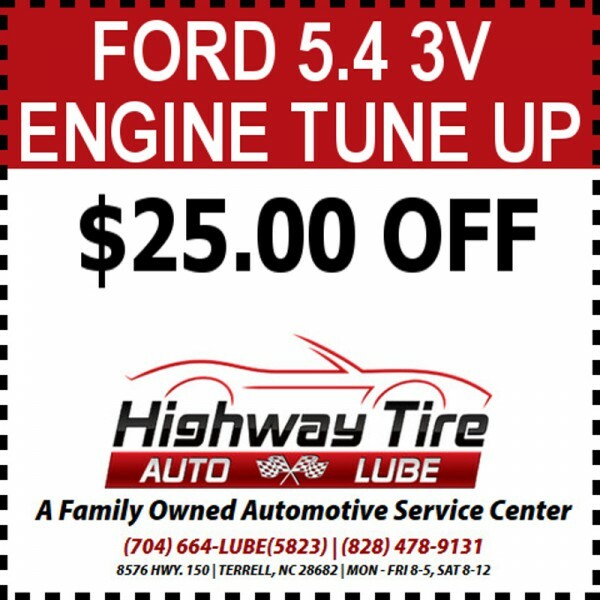 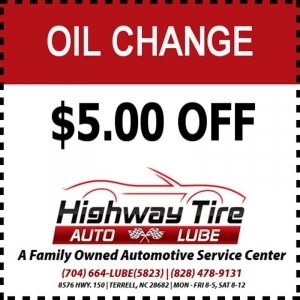 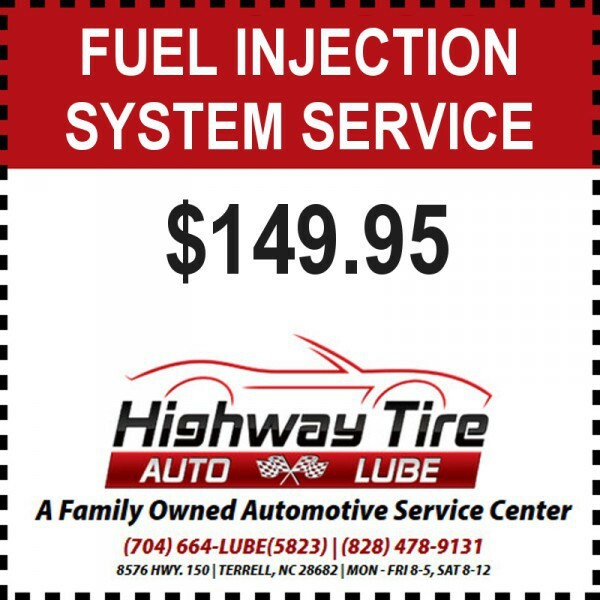 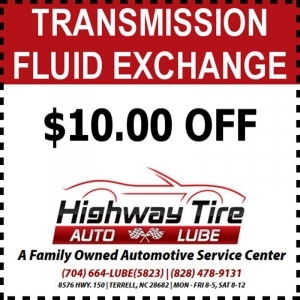 At Highway Tire Auto & Lube, it’s our goal to help you get the best deal possible on auto repair and maintenance. 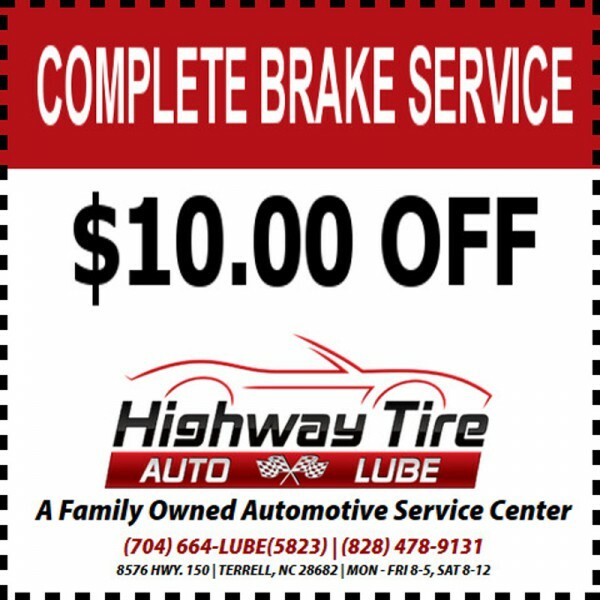 For this reason, we consistently offer specials and promotions to our clients in the Mooresville, North Carolina area. 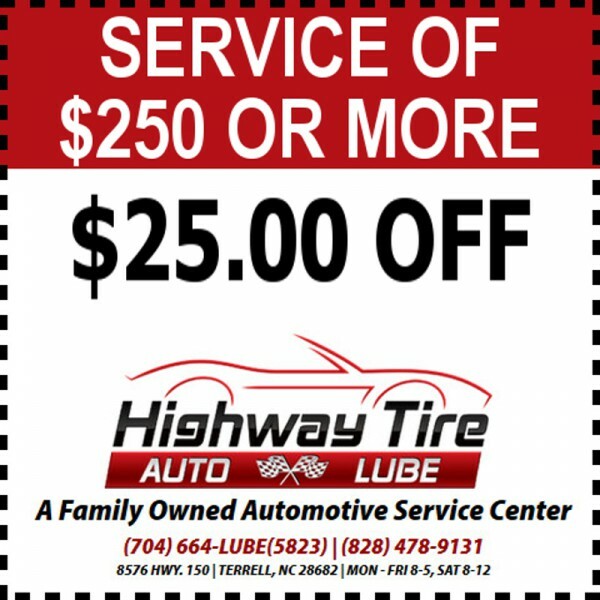 The best part is that when you take advantage of the specials and promotions that we offer, you’ll still receive the same great service that you’re used to. 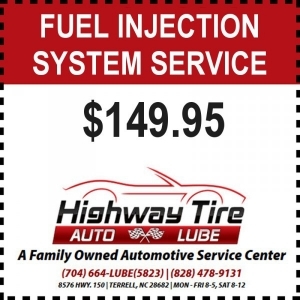 Even if we don’t currently have a special or promotion going on for the service you need, you can rest assured that we’ll still provide you with affordable service. 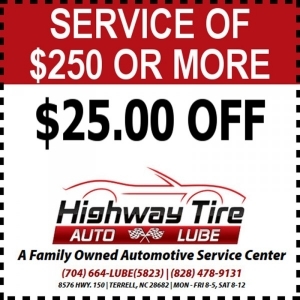 At Highway Tire Auto & Lube, we take pride in the fact that we’re a family owned and operated business that does whatever it takes to satisfy the needs of our customers. If you’re ready to get a great deal on auto repair and maintenance, give us a call to find out more about the specials and promotions that we’re currently running.